One of the cool things I get to do is blog about any news related to everything VMware. Yes recently I have been the vCloud guy, and now Nicira dude, but I also follow some of the other spaces VMware is in. Specifically Socialcast since we use it a lot internally especially for the new four-man Nicira Team I am working with. 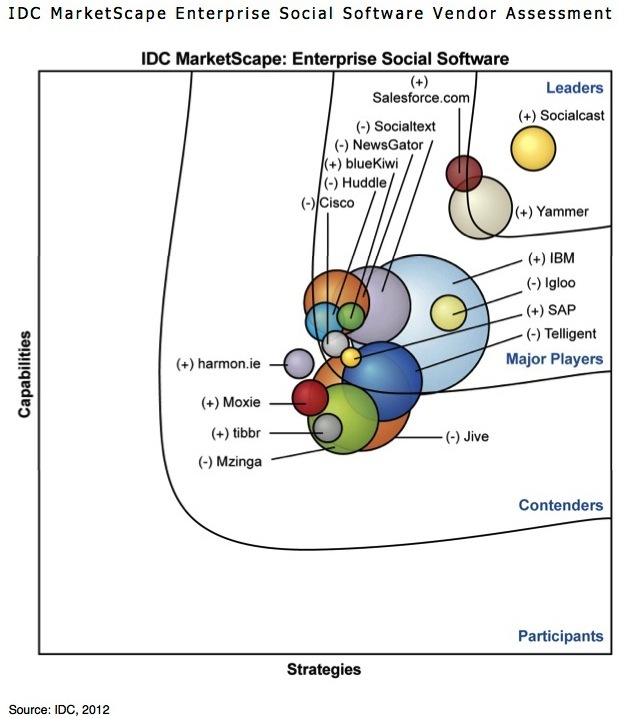 I was informed recently of a new IDC report on the Social Enterprise Space where Socialcast was rated a leader. I wanted to provide some of the insight from that recent report for those not familiar with it. Why is this important? Well from my perspective Social Enterprise medium has changed my job significantly. Once it was rolled out internally at VMware I was able to connect with people I otherwise would not have on E-Mail. It has provided a venue for discussions that otherwise would be cryptic to have in email. It is more real-time than email can be and allows for some familiar social interactions with “likes” and ‘Thank You’ tags along with search-ability of posts. The great thing for me is it also provides me a voice within the company when I cannot be at Corporate to attend meetings for various initiatives. So onto some of the data from the report. 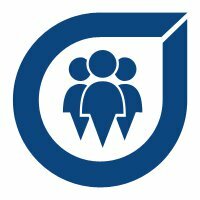 According to IDC in the report, Socialcast is the standard upon which all competitors will be evaluated. The IDC press release on the report.